The presentation is from the Newseum in Washington DC. 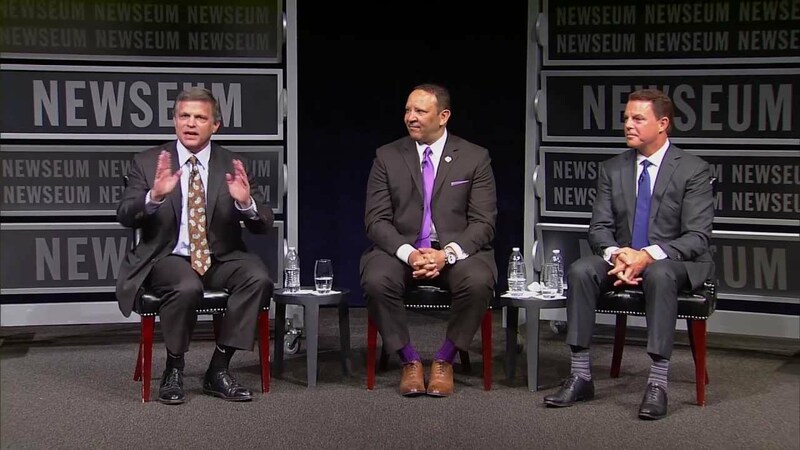 The program features author and historian Douglas Brinkley, former NOLA mayor and CEO of the National Urban League Marc Morial, Shepard Smith from Fox News, and others. Just thought I'd pass it along.